I-75 Walton exit east to US25. South to right on Edward Road, left onto Boone Lake Road. Look for sign. 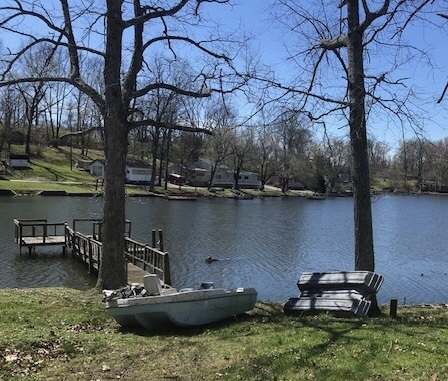 Cute lakefront cottage on private road overlooking Boone Lake with 3 bedrooms and 2 baths. Beautiful setting with windows overlooking water. Has deck, trees and 2 car garage. Spend your summer fishing in the kayak or canoe that’s included with the property.